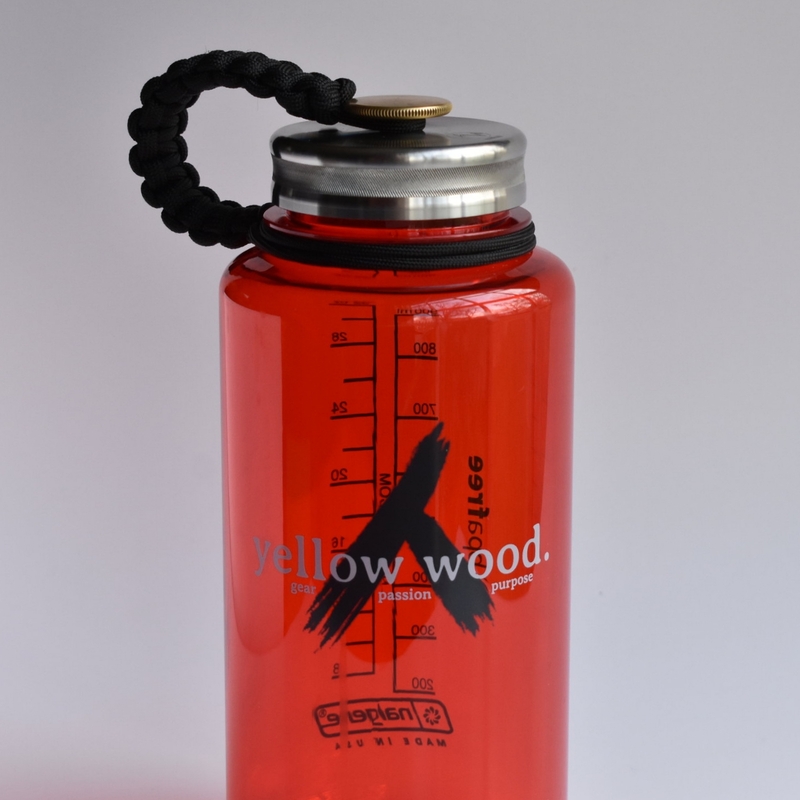 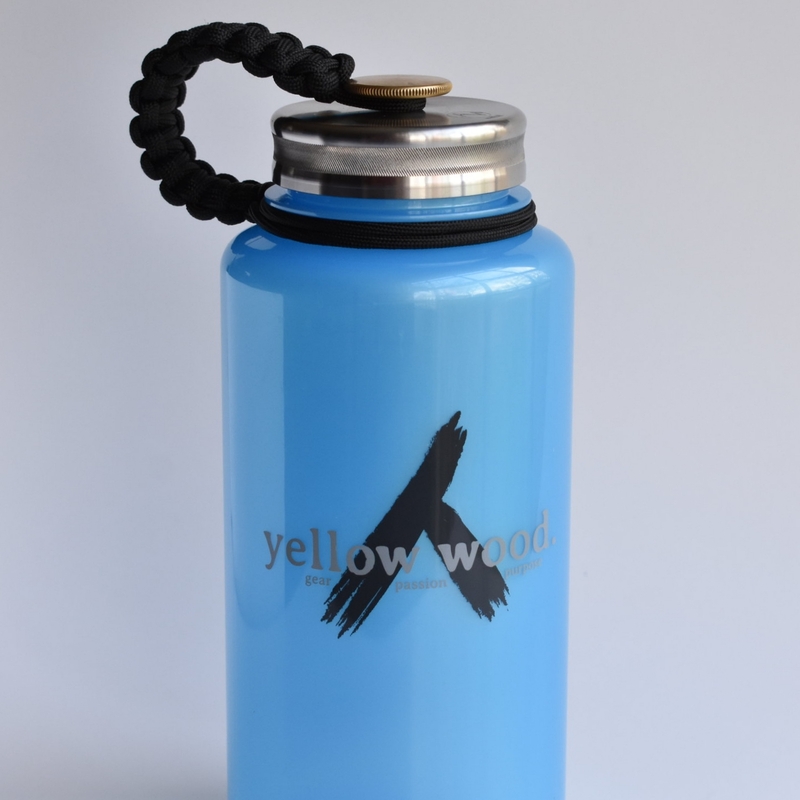 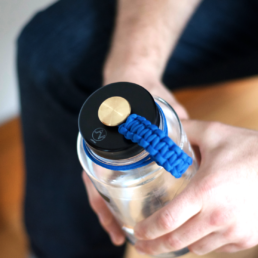 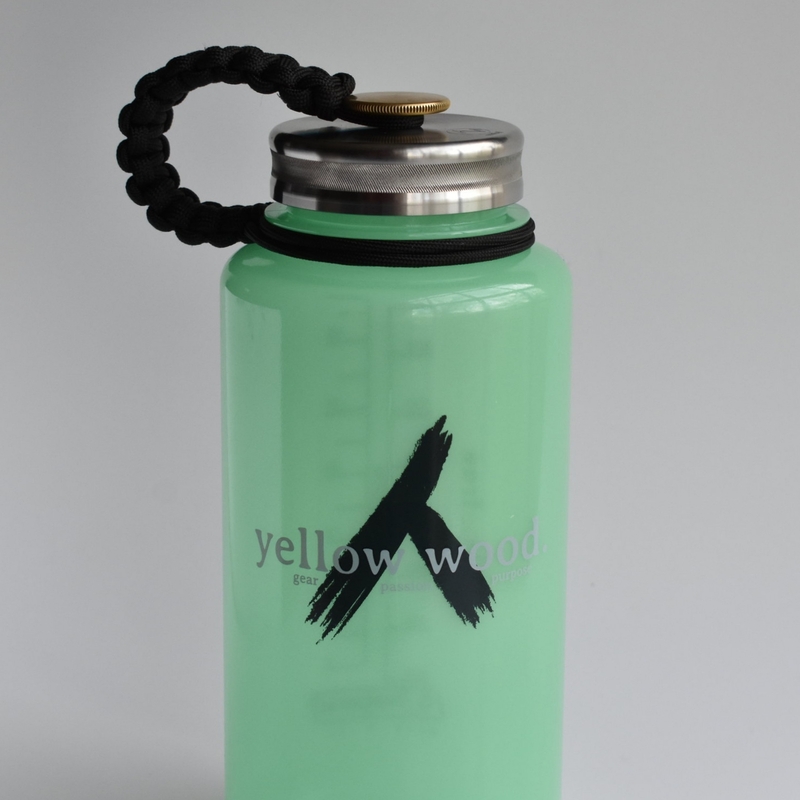 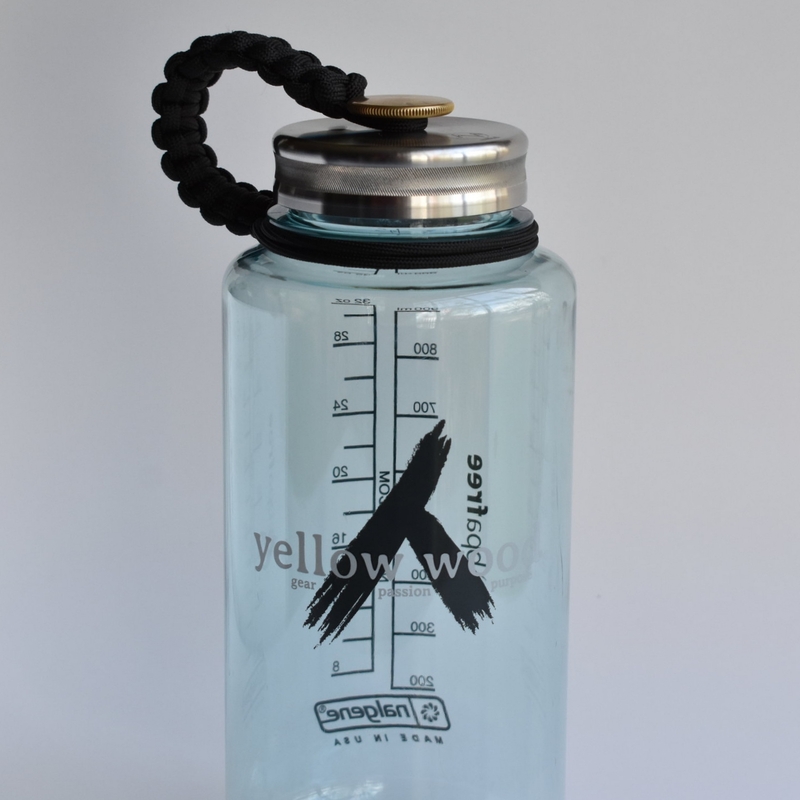 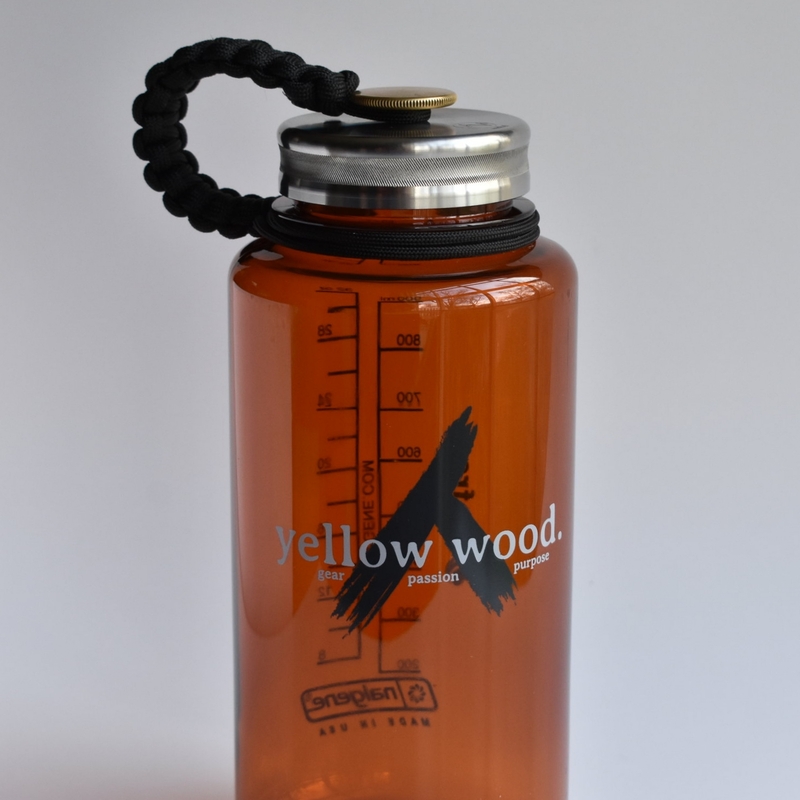 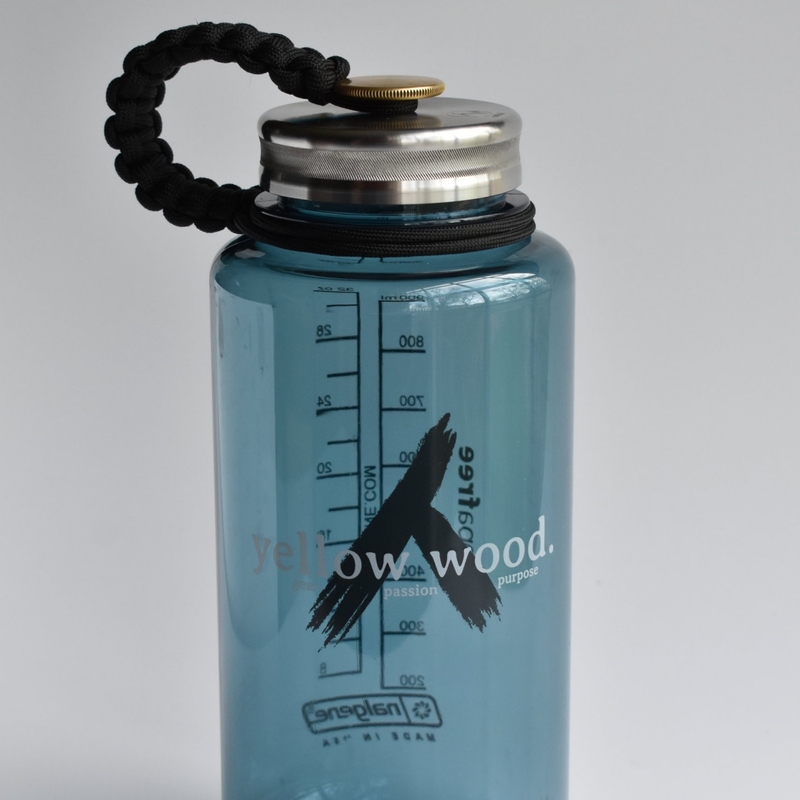 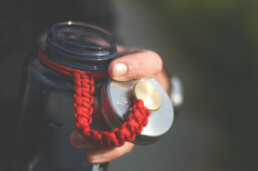 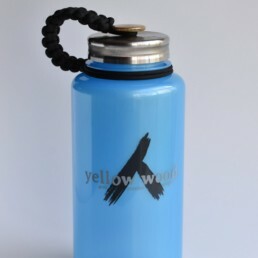 We’ve partnered with our friends at Yellow Wood Gear to bring you a Nalgene bottle to pair with your Veital Lid. 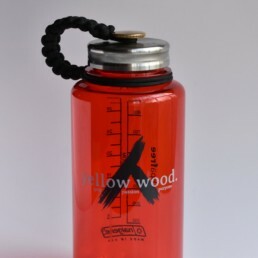 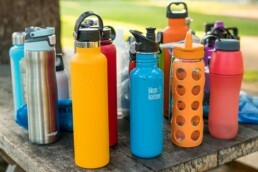 If you’re looking for a water bottle that keeps you well hydrated and holds up against bangs, bumps and drops, then the iconic 32-ounce wide mouth is your water bottle. 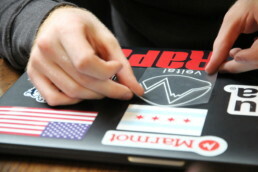 There’s a reason why its design hasn’t changed in decades—because it just works. 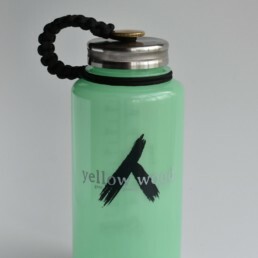 Note: Veital Lid sold separately from this bottle.